So, in an effort to get up to speed with the Mass Effect franchise so I can get on to ME3 as soon as possible, I downloaded (legally! through steam) 1 and 2 on Friday and had a big ol' gaming session this weekend, completing ME1 (albeit I kinda rushed that) and making headway into 2. However playing these titles made me think about something. Gearing up your characters and how different games do it. There are some systems I like and others that just become tedious to deal with. So I'm going to have a look at what makes a gear and equipment system good or bad. Variety, in my opinion, always helps a gear system along, if multiple choices of armour or clothing are available you can customise your character well and that tends to help with immersion and connection to your character. Too little to choose from and you can occasionally be restricted to pick one generic choice, too much to chose from and it can become confusing and trivial. Personally, I think a strong gear system is in place in Fallout, there are multiple clothing and armour choices to pick from and you can easily discern what is best for your character; stealthy assasin: light armour such as leather or recon armour and for close combat or front line kind of action: Combat armour, power armour or something similar. Fallout's system is good as you can pick and change what you need for different tasks and the bonus' are easy to understand. 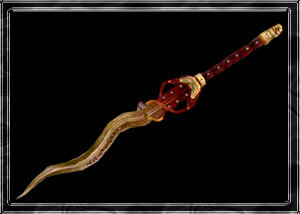 The weapon system is easy enough too, find weapons you like? keep 'em in good condition in your inventory. Others you can store in your players home. Skyrim (also from Bethesda) has quite a nice gear system too, you can enchant your gear for different tasks and purposes and use different sets for different styles of play, a little more variety would have been nice though. A system where variety got a bit too much for me though was Mass Effect 1. Whilst on the surface it doesn't look too complex, being an avid RPG player I tend to explore each possible way and gather all I can, so I was constantly picking up new stuff. Armour had three different stats and slot(s) for mod(s) all of which became a lot to take in. Damage reductions against certain types of damage, health regen, shield boost, shield regen... it all got so much that I just picked armour to wear that had the highest damage resistance and just whacked on a health regen mod on most squad members. Weapons were also a pain to deal with with the obscene amount of mods, whilst picking a weapon was easier than picking armour, modding it wasn't. So overall dealing with your teams equipment became a chore rather than fun, I'd often find myself spending a good 15 minutes on sorting out three members and then another 5 just turning unwanted stuff into omni-gel. 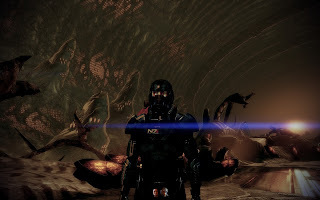 However Mass Effect 2 effectively headed off this issue with a simple and elegent system, a little more choices in what you can dress your squad up in would be nice but Sheperds choices and customisation was aesthetically pleasing. You can choose the colours, patterns and armour types of Shepherd as pictured on the left. Availability also plays a big part in the gear systems, now I don't know about you guys, but for me earning or unlocking a decent weapon feels a hell of a lot better than buying it. Being able to get the best gear available through a shop fairly easily seems a bit anti-climactic. For example, in the Final Fantasy series - looking back at the older titles such as VII and IX here - killing a boss usually meant you would get something decent, a good example would be Cloud's ultima weapon in FFVII obtained by killing, well, the Ultima Weapon, which can prove to be a rather tricky fight. 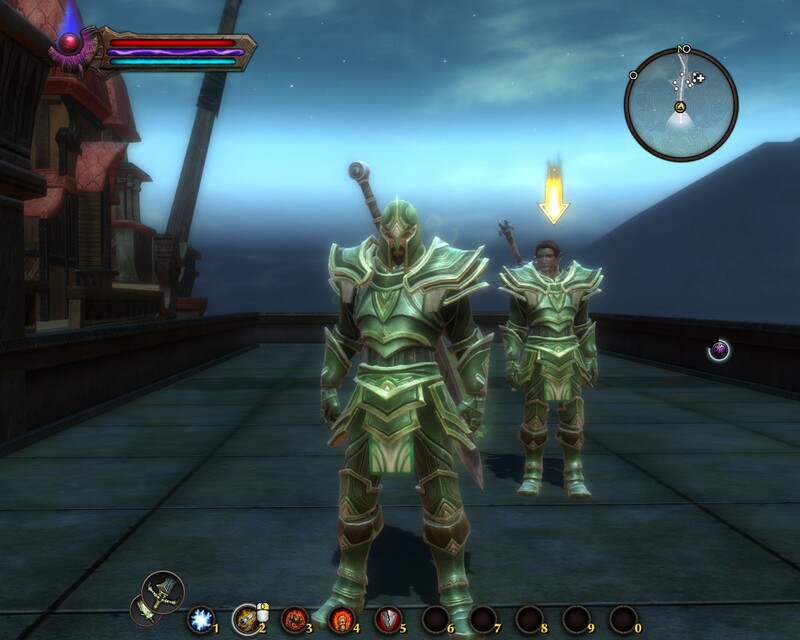 However, buying weapons isn't always too easy, and sometimes saving up enough gold or whatever currency the game requires can feel like quite the achievement, such as buying The Solus Greatsword (pictured on the right) in Fable, which takes a whole lot of questing and work to be able to afford, and it's damage is, on the most part, better than any of the other weapons available throughout the game. Another nice way to acquire gear is unlocking it through achievements and progress in a game, such as call of duty, where as you progress through the multiplayer ranks, more weapons and customisation options are made available to you. Some games also Include crafting to create your arsenal or armoury, Kingdoms of Amalur having one such system that I really approved of - one that stops you making the best stuff too early. Many crafting systems in many RPG's and other games can be considered broken. 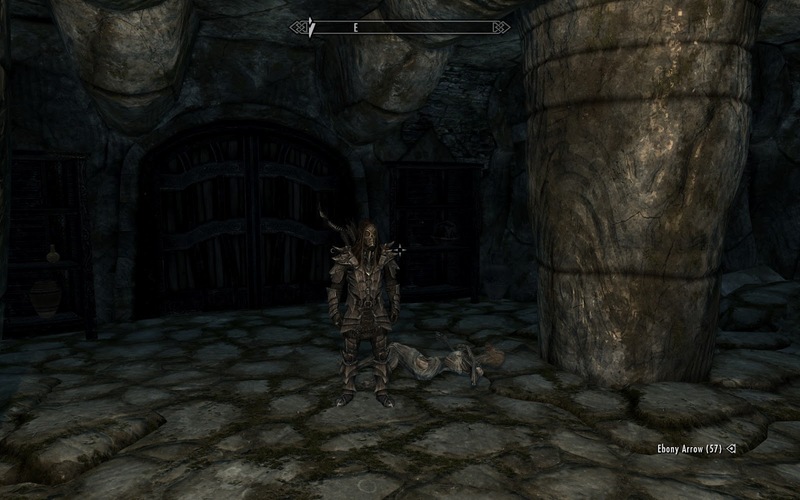 In Skyrim for instance, by creating a few hundred Iron Daggers (the easiest thing to make) you can find yourself in the best armour available in next to no time. In comparison, KoA: Reckoning limits the player well, as a pre-requisite to creating armour is salvaging parts and materials from pieces already gathered - and what you acquire from enemies is very dependent on your level. Imposing these sort of barriers is a good idea in my opinion as you are more appreciative of new weapons or armour when you get them. Having different options on how to acquire gear is always nice, though. 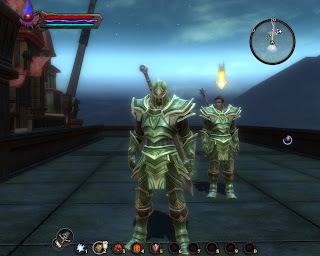 Most modern RPG's and MMO RPG's give you all of the explained options to acquire gear; killing Enemies, Buying or Crafting and in large, well funded games such as World of Warcraft and Skyrim, each one brings their own flair to each method. - Include the different methods for acquiring gear, however I think the best stuff should be won in monumental battles, through quest completions or through boss kills.